ETS train from KL to Alor Setar is one of the popular train routes in Malaysia. Going to the north of Malaysia, a common beautiful scene of paddy fields along the railway track makes the train travel to Alor Setar more interesting. The tickets fare and the duration of the train journey for the ETS train from KL to Alor Setar depends on the ticket type you choose. To get to Alor Setar via ETS train, you need to follow the Gemas-Padang Besar ETS train route. KTM Alor Setar train station is one of the stops on this train route. 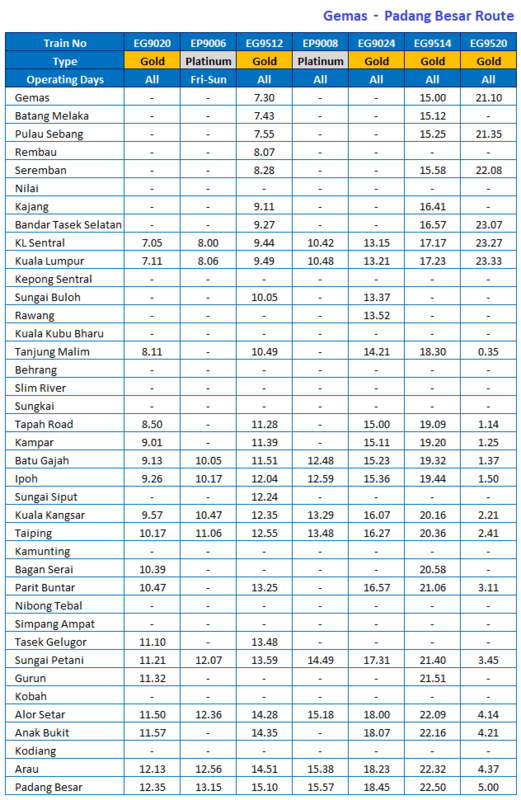 Click to see the ETS train schedule for Gemas-Padang Besar ETS train route. 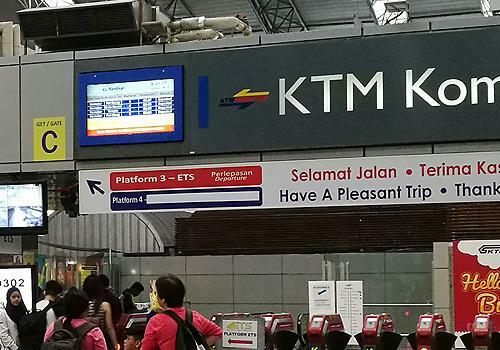 The famous ETS departure point in Kuala Lumpur is at KL Sentral. KL Sentral is one the transportation hub that connects many public transportations in Kuala Lumpur. You can easily get to KL Sentral via LRT, KTM, ERL, RapidKL bus or taxi. KL Sentral has linked pathway to a shopping mall called Nu Sentral. If you arrive early to the departure point, feel free to walk around the shopping mall. Restaurants and cafes can be found all over KL Sentral and Nu Sentral so you don’t have to worry about getting some food before your departure. KTM Alor Setar train station is located in the city center of Alor Setar. The locals are the most common commuters to use the train service to Alor Setar. Hence, usually, the family or a friend will be there to pick them up once they reach the train station. However, taxis are available in the lobby if you need any. Alternatively, you can try the popular app like Uber or Grab to hire a pickup service from the train station. Have a sweater or blankets with you on the train while on the journey. The air-conditioner might get you cold halfway through the 4-5 hours journey. Book your ETS train tickets online in advance to avoid the risk of the tickets being sold out especially during festive seasons. Booking with BusOnlineTicket.com is easy and you get to save the cost and time to get to the train station.